In the first part of Margaret Cavendish’s comedy The Wits’ Cabal (1662), four waiting ladies, Surfeit, Excess, Wanton, and Idle, discuss the ways in which men and women from the gentry drink. Men, these ladies say, drink in large gulps but women can become as inebriated by repeatedly sipping in small amounts. Mistress Excess sums up the situation thus. The waiting ladies would have been in their teens or twenties and these four wait upon Lady Pleasure, an aristocrat with whom they live while exploring opportunities for marriage at social events like balls and masques. 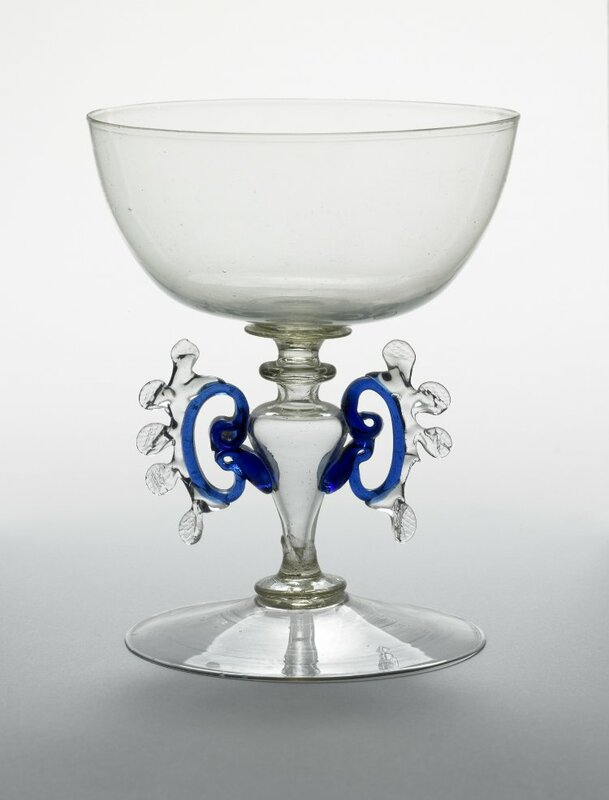 Excess lets the audience for the play in on a more or less open secret — it was possible for women to become inebriated while drinking restoratives. The waiting ladies in Margaret’s plays often have a gently adversarial relationship with the older woman who looks after them, their matron. The matron is generally conservative while they are a little rebellious. In the second part of The Wit’s Cabal, a waiting lady relates a story that shows the differing practices of drinking that existed between the matron and her charges. The waiting ladies and Mother Matron are comic figures whose drinking habits say a great deal about their approaches to social class. Mother Matron might have come from the gentry, but she has little by way of aspiration to aristocratic manners. 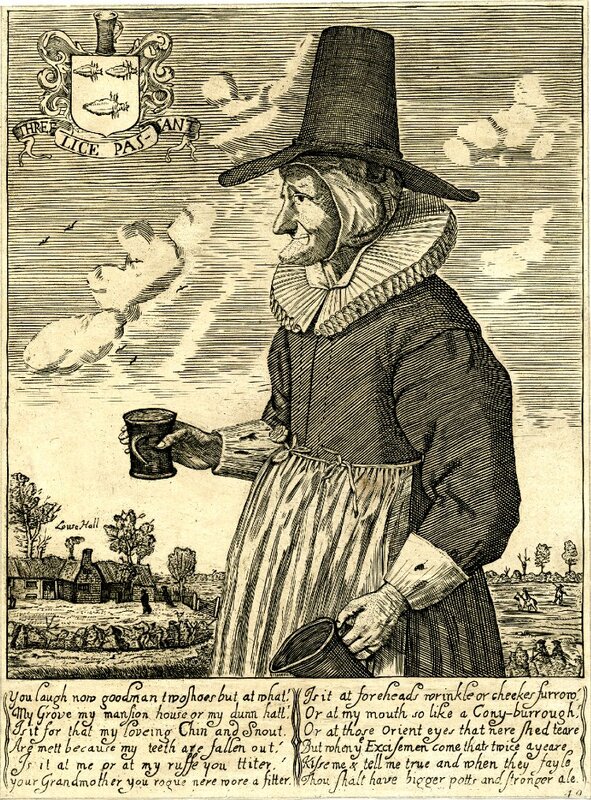 She is shown to be drinking like the famous Oxfordshire innkeeper Mother Louise, who is depicted in the print below and to the right. No spoonfuls of wine caudles for Mother Matron. Still, Mother Matron is forthright and open about her drinking, while the young women she supervises are given to a mild, though presumably common, form of aristocratic duplicity. In a play within a play in Convent of Pleasure (1668), Margaret Cavendish demonstrates that her approach to drinking is not always purely comic. A group of waiting ladies in the framing play view a set of scenes in which alcohol-based abuse of wives by lower-class men is explored. An unnamed woman speaks to another in the following scene. From a modern perspective, what is missing from the scenes is any criticism of upper-class men where alcohol is concerned. In the final scene, however, there is a threat by a young gentleman that he will take the woman he loves by force. She only saves herself by becoming a nun. This scene, though it does not involve alcohol, would have provided a sombre conclusion to the play within the play. Excessive drinking among upper-class men is linked by Margaret in other plays to wenching and gambling. Wives are not physically abused but suffer emotionally as their husbands’ vices are attributed, according to gossip, to failings in themselves. It is a case of that horrible old understanding of marriage — if the husband is debauched, the wife must be to blame. The safest way for women, says Margaret in various places in her writing, is not to marry. If a woman does marry, she should take care to protect herself from possible exploitation, especially if she is a wealthy widow as is the case with Madam Passionate from Bell in Campo (part II, 1662). Cavendish uses a basically comic character, Lady Passionate, to make a serious point: women need to take care with legal documents when they decide to marry. Indeed, women and legal documents form key themes in the novella The Contract and the short story The “Matrimonial Agreement,” both printed in Nature’s Pictures (1656). Margaret’s character Lady Wagtale offers the following recipe for a restorative to treat melancholia (i.e., depression) in the comedy Love’s Adventures (1662). I am inclined to think that Margaret is engaging in a comic parody of her own advice concerning restoratives, advice that may be found in Sociable Letters. Lady Wagtale begins by recommending a reasonable sleeping aid but then adds in restorative after restorative, ending with the astonishing two or three glasses of claret per meal. Is Wagtale really recommending increasing amounts of alcohol for those suffering from melancholia? I would say that she begins with genuine advice and ends in a joke based on gross exaggeration. I also would suggest that the dramatic situation may be a bit like what we find with Falstaff and Prince Hal in Shakespeare’s history play I Henry IV. Falstaff begins with a reasonable story of a fight and ends with a huge exaggeration. In each play, the dramatic effect is that individual members of the audience catch on to the exaggeration at differing points, but by the end of the scene the whole of the audience is laughing. Hannah Woolley in The Queen-like Closet (1670) lists among her restoratives Number XXVII, “The Melancholy Water.” I have edited the entry for length, but suffice it to say that this recipe used to counter melancholia contains a great many petals from flowers. Two spoonfuls, three times a week is unlikely to bring on intoxication, and it is doubtful that the women to whom Lady Wagtale speaks would want to endure the fasting involved in Woolley’s regimen. This is not to suggest that Hannah Woolley only wrote for people who were moderate drinkers. She includes four different recipies for surfeit — i.e., hangover — in The Accompolish’d Ladies Delight (1670) and the same number in The Queen-like Closet (1670). Surfeit, of course, is mentioned as the name of one of Cavendish’s characters (a waiting lady) in the first paragraph of this blog, and the word, itself, figures largely in her plays, though it often pertains to overeating rather than to excessive drinking. Hannah Woolley presents her readers with literally dozens of recipes for such alcoholic restoratives as possets, syllabubs, and caudles. Indeed, the word wine appears in The Queen-like Closet 116 times, sack 47, claret 25, brandy 8, and ale 19. The conclusion to draw, I expect, is that cooking with wine and creating restorative drinks with wine and ale was commonplace. 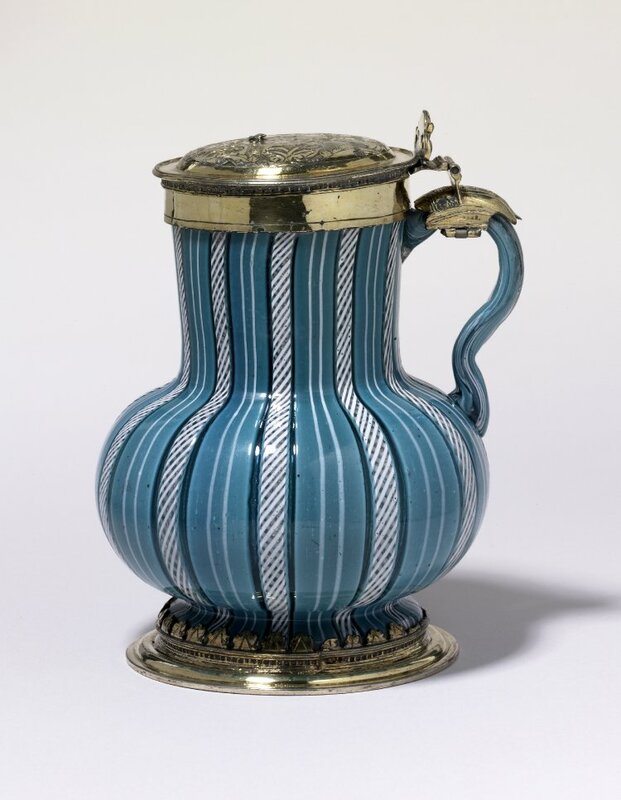 In some cases, the food or medicinal drink thereby created was not terribly intoxicating, as much of the alcohol would have been lost in cooking or boiling. In others, the alcohol content would have been quite high. From Margaret Cavendish, we might learn that drinking, at the very least, was associated with certain male and female stereotypes of the upper classes. In working with these stereotypes for comic effect, she was much like other Restoration dramatists. Her serious look at physical abuse by men of women in the lower classes, on the other hand, is not likely to find a correlative in commercial theater of the time. 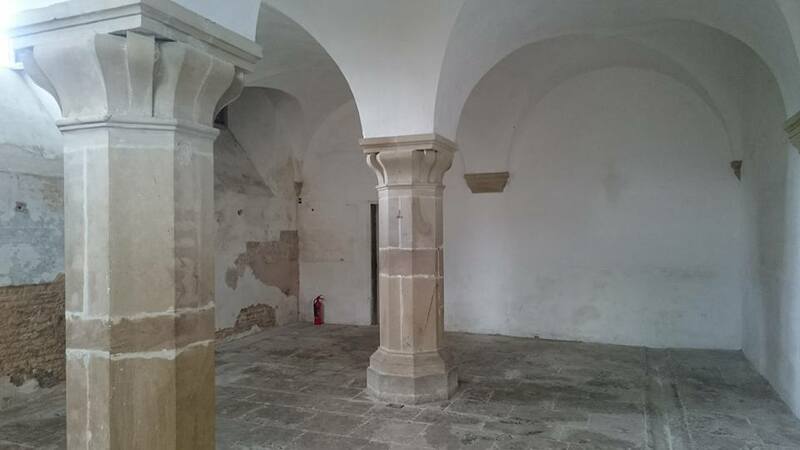 Three final observations: 1) It may be something of an irony that beer, such as was stored in the cellar at Bolsover Castle, contained very little alcohol and was drunk instead of water because drinking unboiled water was dangerous. These days, of course, beer tends to have a higher alcohol content. 2) Robert May mentions wine 648 times in the Accomplisht Cook (1660). Claret appears 190 times, sack 81, brandy 0, beer 24, and ale 14. 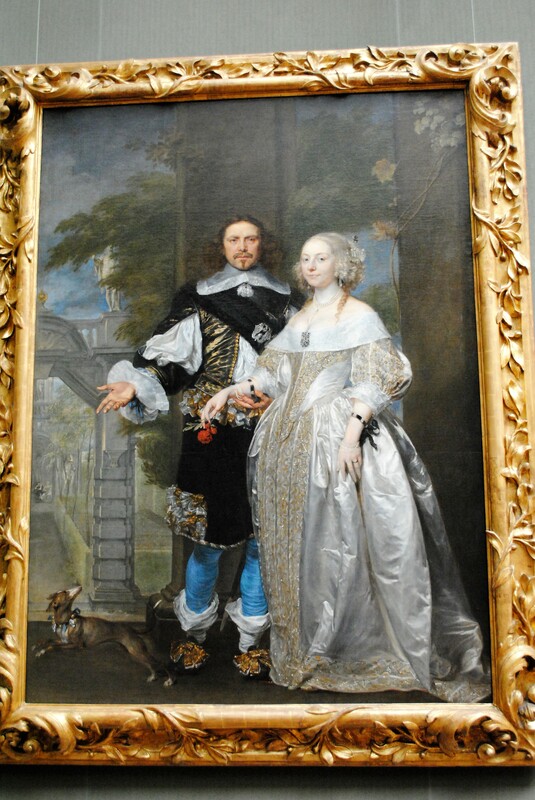 3) In the painting below that some say is of Margaret and her husband in the garden at the Rubens House, there is a very small depiction of a couple seated in the background, perhaps sharing a bottle of wine. The tiny pair, seen above the dog’s head and through the arch, suggests, at least to me, innocent pleasure in the context of drinking. The two are dressed like the principal figures in the painting. The presence of the dog tells us that Margaret and husband William (if it is she and he) are faithful to one another.